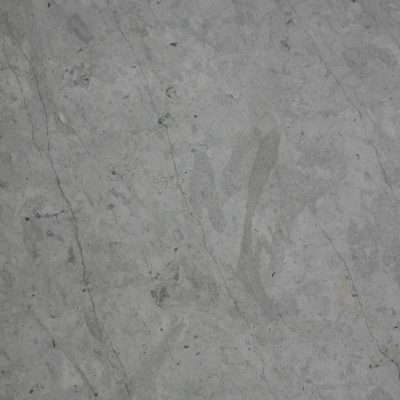 The Sky Grey tile is a beautifully understated stone that is perfect for any application. 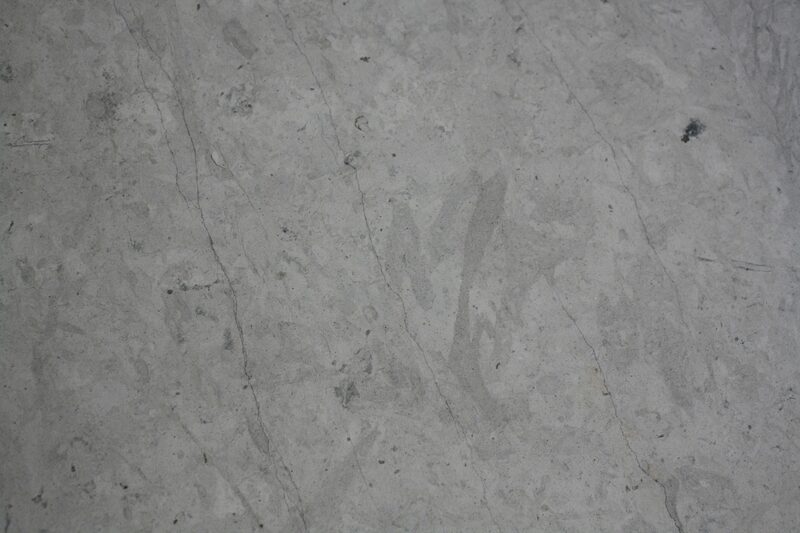 Subtle flecks of grey and white meld together in this limestone tile. To schedule a showing or request a quote, click below and speak with a design specialist.